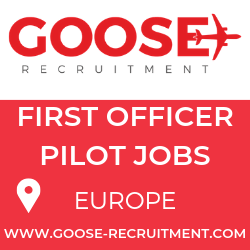 New route from Constanta to London Luton from June 2015. 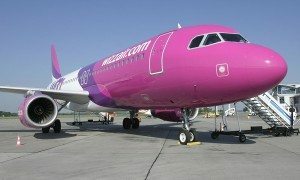 From 15 June, 2015, Wizz Air will offer a new twice weekly service to London Luton from Constanta, on the shores of the Black Sea. 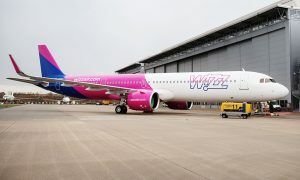 Wizz Air will serve the route using one of its new Airbus A320 aircraft. 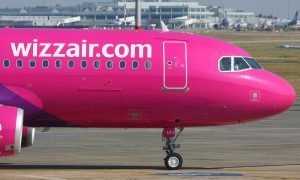 With this new service, Wizz Air is now offering a total of 96 routes to 16 countries from 9 airports in Romania.